Have you been looking to upgrade modem at your home? Or setting up a new internet connection in a new city? Well, we suggest you take a look at Beetel Modem Router. Beetel is a popular name in the router industry. Let’s talk briefly about the Beetel Router specifications. This modem from the house of Beetel comes equipped with various types of facilities including port locking, four ethernet ports with Wi-Fi, ADSL2+, and data transfer on wireless up to 150 Mbps. These are some of the highlights of the Beetel Router features. Offering different types of encryption support ranging from WEP, WPA, and WPA2. You’d be happy to know that system requirement for this Beetel router is quite low. Even if you have been living under a rock and just now came out to see that you have a PC that runs on Microsoft Windows 98, then, you would be surprised that you can use internet on that system. 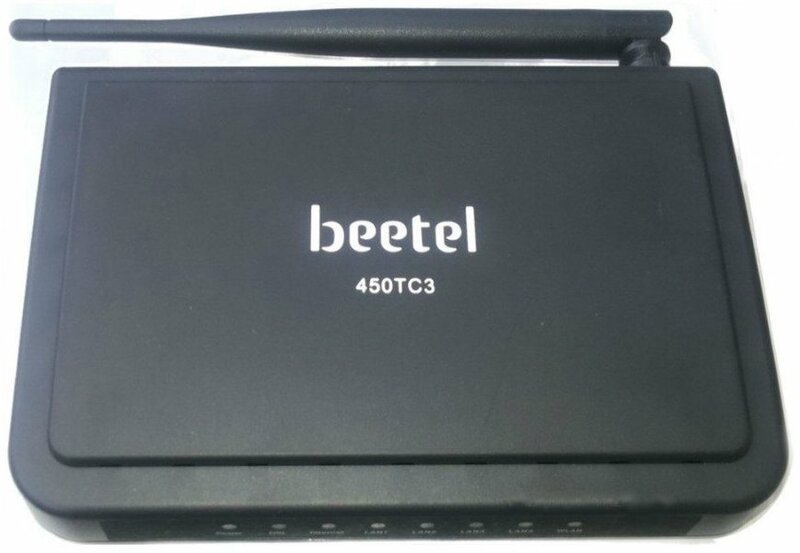 Beetel 450TC3 PCI Internal Modem Router full specs and reviews as of Apr 2019. Buy it here! Sales Package Modem 1, Splitter 1, RJ11 Cable 2, RJ45 Cable 1, Power Adapter 1, Qig 1.